The well-thumbed road-tester’s dictionary of superlatives has been consigned to the bin and the world seems a far slower place after a few hours in the world’s fastest production road car. 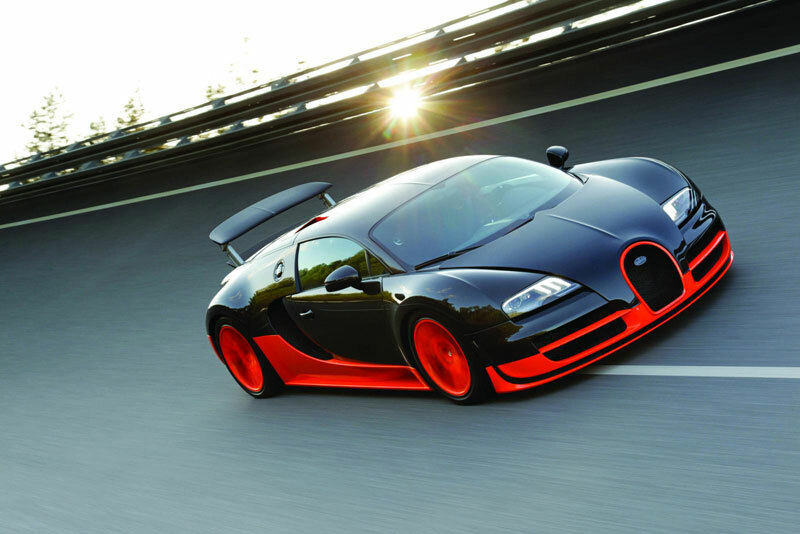 No mere fast, brash supercar, the Bugatti Veyron Super Sport has been created expressly to be the GT par excellence. A lot of Bugatti Veyron Super Sport owners apparently think the best part of 1,000bhp isn’t enough, so the Super Sport has been created to fill the niche. 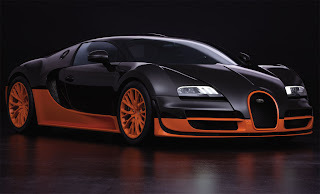 It is a development of the Bugatti Veyron Super Sport launched in 2005, with extensive modifications to unleash even more power while retaining the original car’s poise and driveability. Volkswagen acquired the rights to the Bugatti name in 1998 and, under the direction of then-boss Dr Ferdinand Piëch, set about producing an ultra-high performance car with at least 1,000 horsepower and a top speed beyond 400kph (249mph). 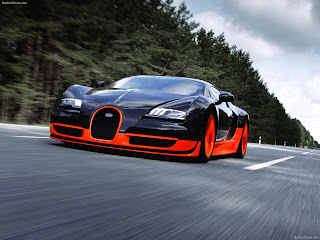 The result was the Bugatti Veyron Super Sport 16.4, with a W16 quad-turbo engine producing 987bhp (1,001PS) and 922lb ft of torque – good for 0-62mph in 2.5sec and a top speed of 253mph. It was limited to 300 units, including variants such as the Grand Sport cabriolet... and now this. 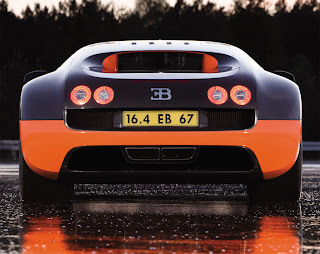 Obviously, the Bugatti Veyron Super Sport had to have more power. The engine is essentially the same apart from reduced internal resistance, but bigger turbochargers (four of them, remember) and Naca ducts in the roof (to feed more air to the intercoolers) hike power to 1,200PS (1,183bhp). 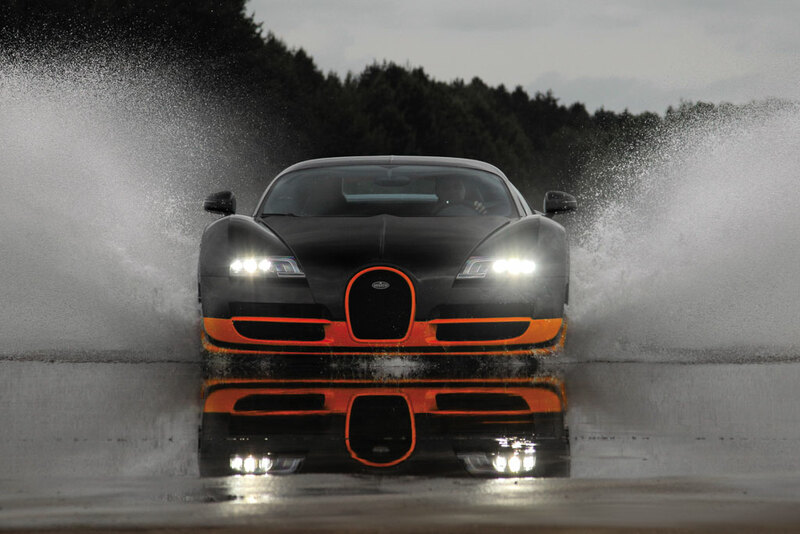 Bugatti engineer Dr Oliver Schauerte outlined the other changes from the “standard” Bugatti Veyron Super Sport. The front has been revised with extra grilles to assist breathing and improve brake cooling. The brake discs are unchanged, but the Bugatti Veyron Super Sport has racing-grade pads.